Numerically, by their Job ID. Experiment with these settings and see how you prefer to view your job postings. Have attended Co-op Orientation and signed the Co-op Education Program Agreement. Have obtained the total required credits, including the required core credits. Students are only permitted to see job postings applicable to their work term. You can search all other job postings (including summer, full-time, part-time, volunteer, graduate etc.) in the Career Services section of myCareer. 3. 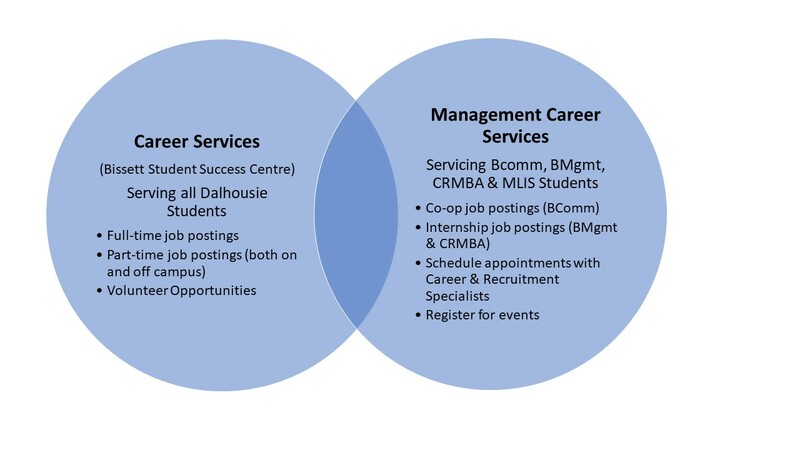 Click on the blue Search Postings button at the top of the Dashboard, then select either Management Career Services or Career Services Centre in the box that appears. 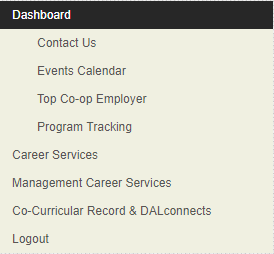 Students looking for their co-op, internship or corporate residency positions, must click on the Management Career Services tab. Once you use the above criteria to conduct an Advanced Search you will see a list of jobs based on your selections. You then have the option to click Save My Search Results which will save you time when conducting a similar search in the future. When new job postings (in accordance to your search criteria) are added to myCareer, you will be sent an email. Only 1 email is sent per day that will contain all new job postings. Now that you have conducted a search according to the specific criteria you selected you can view, Shortlist (a great way to keep track of the jobs you are interested in), or Apply for job postings! The myCareer site allows you to upload or retrieve your documents at any time, even before you are released to look at co-op and internship jobs. The system will prevent you from setting up an application package unless you have at least one resume and one cover letter uploaded. We suggest uploading your documents when you setup your myCareer account. 3. 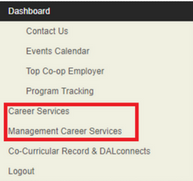 For Co-op and Internship students, click on Management Career Services. Students looking for summer and graduate opportunities can look under Career Services. Click Browse, locate your document on your computer, and click Open. Students can only upload PDF copies into the myCareer system. The various career development events and activities available to students are centrally listed in the myCareer events calendar. This calendar is updated frequently with new opportunities. Students can view event details (such as the date, time, and event description) as well as register for events by clicking on the event title in the calendar. Choosing to participate in career development opportunities will increase your knowledge of the job market, develop your employable skills and expand your network. Engaged students have proven to be successful in securing promising employment opportunities. 6. If after registering you find you are not able to attend, we ask that you return to the screen showing the event details, and click on cancel registration. This is important in case the event reaches maximum capacity and there are other students interested in attending. Open myCareer (found under the Quick Links menu). Choose to Book Appointment by Type (subject area of the discussion you wish to have) or Book Appointment by Provider (MCS staff member you wish to meet with) and select your preferred subject or CRS. Enter the appointment information required and click Book Appointment. Upcoming appointments will be displayed on the right hand side of the Appointments page under My Scheduled Appointments. Click on the appointment you wish to display to view the details or cancel that appointment. If you need to book an appointment in the next 24 hours or reschedule an appointment, please call our office at 902.494.1515. For appointments concerning resume and cover letter revision, please send in your documents at least 24 hours in advance so that your career and recruitment specialist will have time to review it prior to your appointment. If you are not currently enrolled in the Commerce, Management, CRMBA or MLIS programs, a career and Recruitment Specialist can offer you a 15-minute courtesy appointment. Please contact mcs@dal.ca or 902.494.1515 to schedule. You will now have access to your account using your newly setup password. 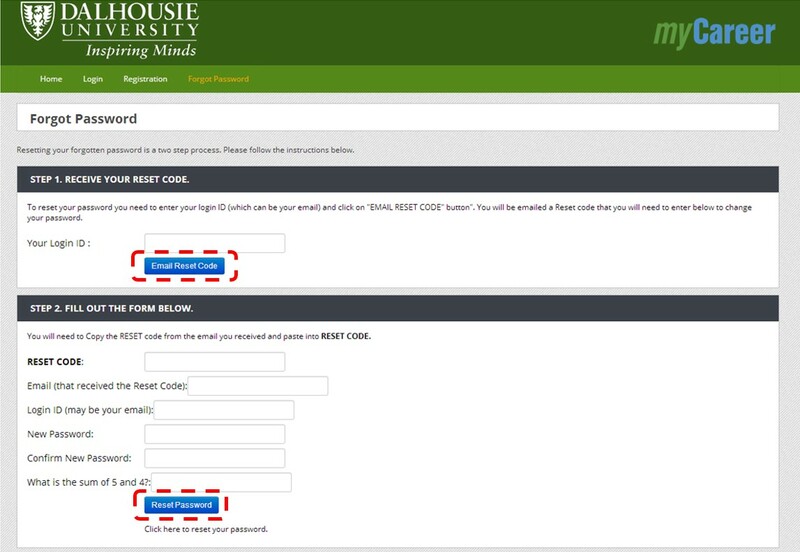 If the system indicates that your account cannot be found, please contact Management Career Services at mcs@dal.ca or 902.494.1515 and we can assist you in retrieving your login ID. If you do not have a myCareer account, see: Create a myCareer account.